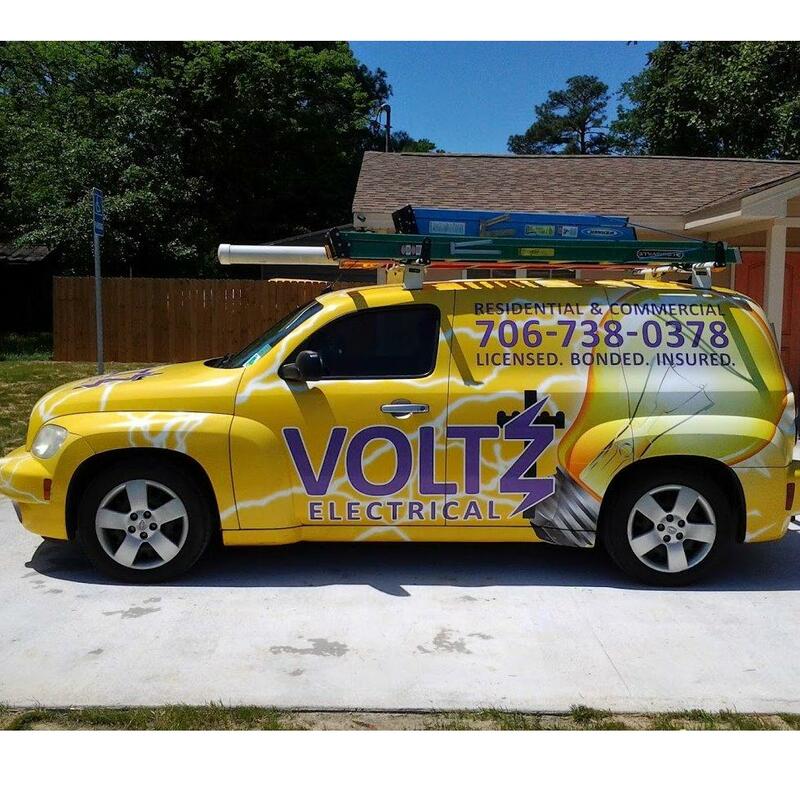 Call Or Email For Your Quote Today! 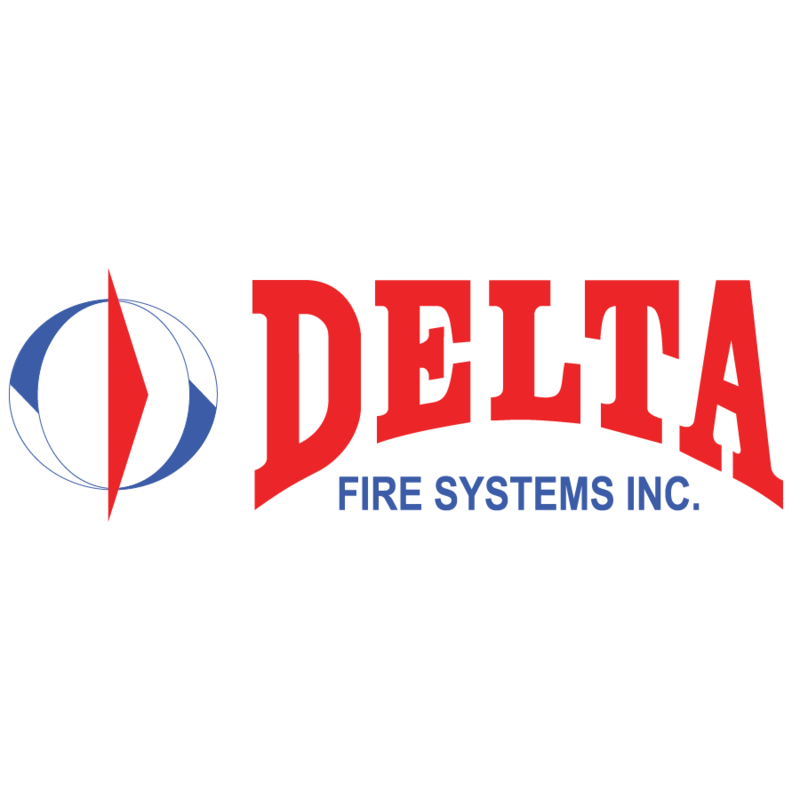 Delta Fire Systems has been in business since 1963 serving the Idaho Falls, Idaho area. At Delta Fire Systems our installation and design team are highly trained professionals and guarantee you a quality job on schedule and on budget. Browse through our website and see all services offered then call or email us for a proposal today.